We have two software plaforms within the GuardPoint range known as GuardPointPro and GuardPoint 10. 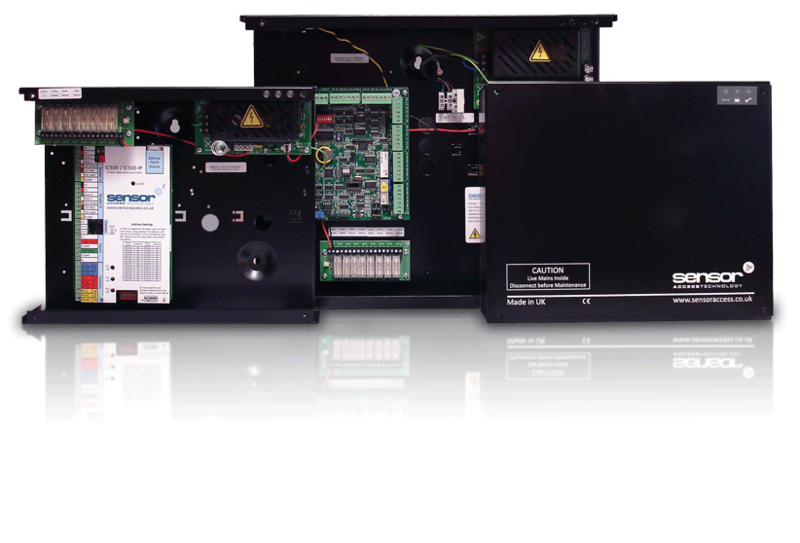 Both applications are compatable with the same range of door controllers (IC controllers). 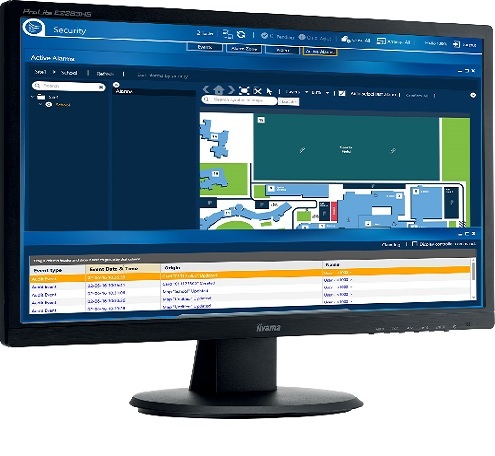 GuardPoint 10 is our latest access control platform using the latest software development tools and arcitechure to create a powerful and elegant operator friendly solution. GuardPoint10 is a complete redesign of GuardPointPro focused on offering a new vibrant and engaging user experience. GuardPoint Pro has been developed upon for the last 10 years creating a full featured access control platform with sophisticated features The GuardPoint Pro Solution is suitable for a variety of different sized installations. The software can accommodate large sites consisting of hundreds of thousands of cardholders. 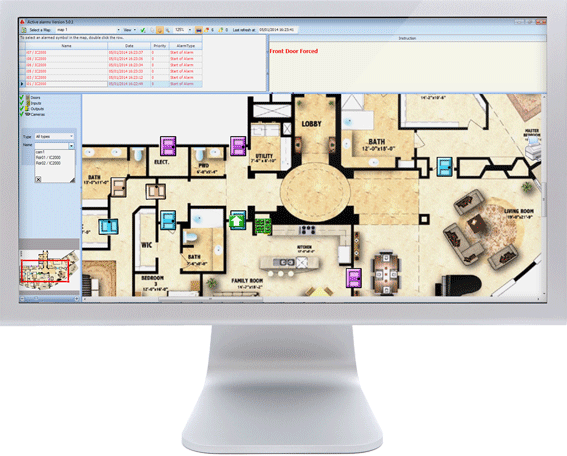 GuardPoint 10 is our next generation access control, alarm monitoring and video supervisor plaform. With the GuardPoint solution we have a wide range of door controllers and expansion boards to suit different project requirements. 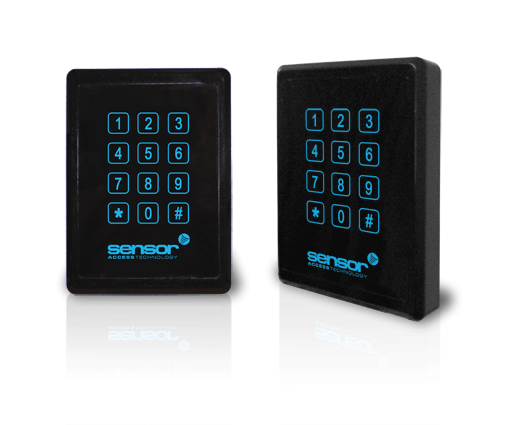 We can offer a variety of different reader options such as bio-metrics, smart cards, long range UHF, keypads and wireless locking.